Now that all of the parties are done and you are settling in for the rest of the long, cold winter, here is a way to help pass those long hours with nothing to do. How about putting together a 500 or 1000 piece puzzle of one of my scenic photos? Pictured below are two available products I am offering for $45 at 12.5 x 19 in, which includes shipping. Or a 1000 piece puzzle for $55 each at 19 x 27 in, which also includes shipping. 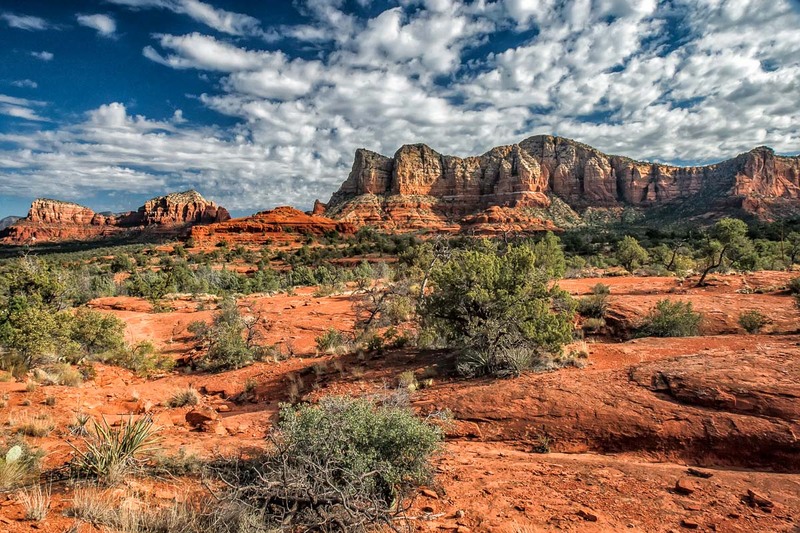 This one is from the Bell Rock loop in Sedona, Arizona. 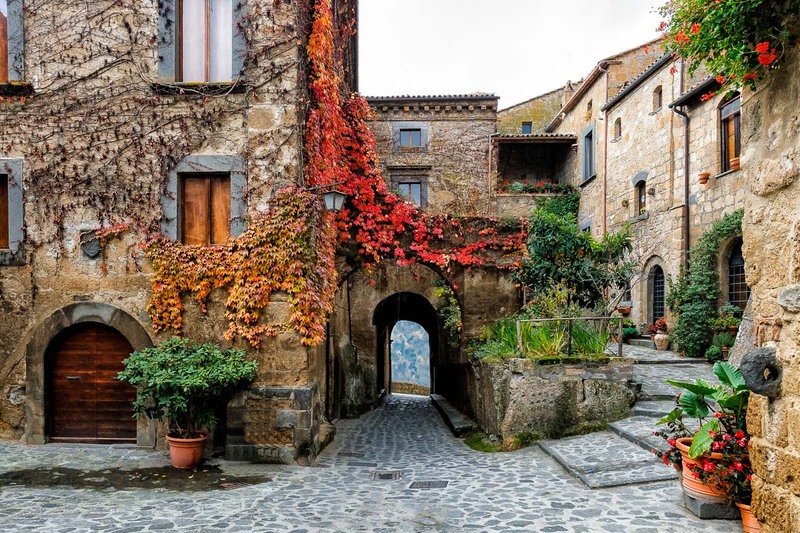 And this one is from Civita di Bagnoregio in the Lazio province of central Italy. Want something different? Take a look through my site, especially under Index/Photography, and email me the name of the picture you want turned into a puzzle. This should brighten your day with with daydreams of visiting these inspiring locations!